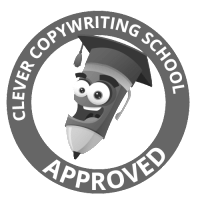 Blog Copywriter | Gemma Hawdon | How can I help? 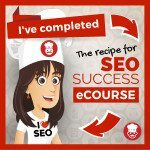 Looking for a blog copywriter who creates unique, entertaining, informative blog posts with an SEO focus? Hi, I’m Gemma, an experienced blog copywriter based in Melbourne. How can I help? You probably already know that content = rankings. The more content you publish, the higher your chances of ranking. The thing is, Google’s clever these days. It won’t rate any old content. Google rewards content that attracts attention and creates a reaction. So your content needs to be fresh, entertaining, targeted and search engine optimised. It can be. But seeing as you’re already looking for a blog copywriter, you’re taking the right steps. I create blog posts that boost your rankings, stir a reaction amongst readers and generate shares across social media. Whatever tone you’re after – humorous, professional, educational, entertaining (or a mix of everything) – I’m experienced in adapting my voice to complement your brand. I research relevant, sought after topics and create blog posts that teach something new. Some examples of my work? Feel free to get in touch to find out more, or check out some of my prices listed below. Blogging isn’t just a way to earn a living. I love what I do. For an idea of prices, see my pricing tables below (prices are only an indication. Complex subjects may require a higher rate). All prices include project brief, SEO titles, image sourcing, tags and keywords. 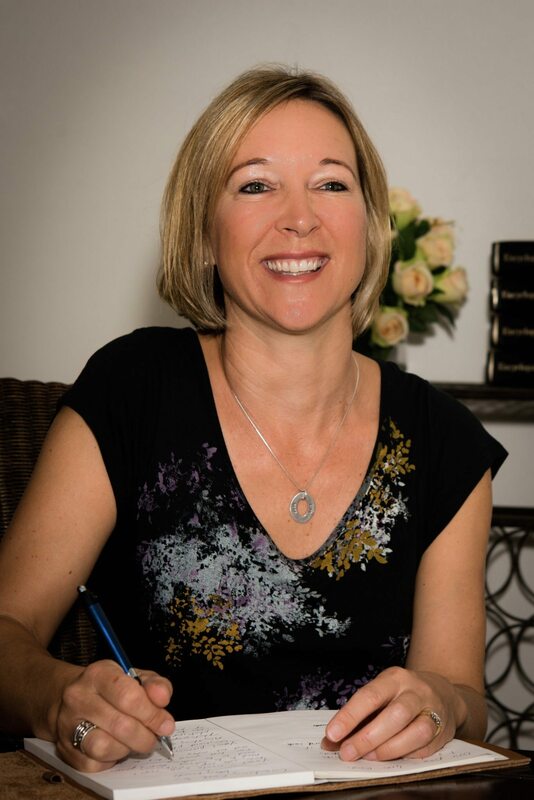 Looking for an experienced blog copywriter?